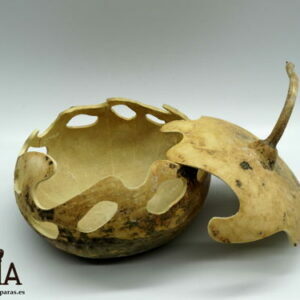 Rustic bowl made of gourd grown by ourselves. 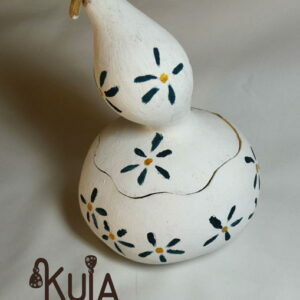 It is a bowl with lid, where the stem of the gourd serves as a handle. 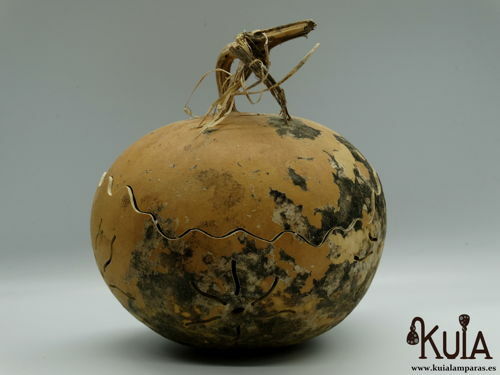 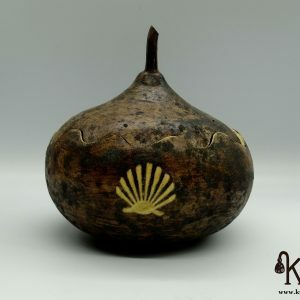 With its natural color the gourd is perfect to decorate a rustic environment. 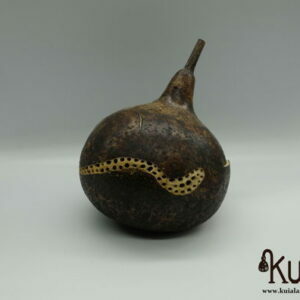 The pumpkin has been carved with perforations in the shape of flowers. 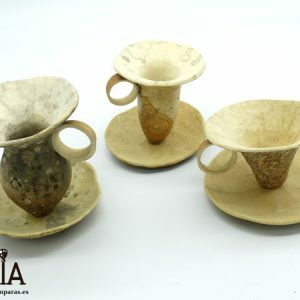 In addition to serving as a bowl, it also serves as a candle holder; when putting a candle recreates the drawings on the walls, perfect for intimate and pleasant lighting. 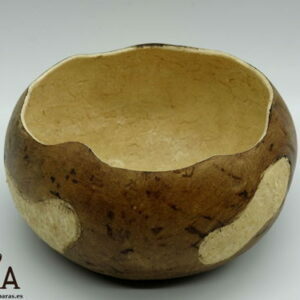 Take this beautiful rustic natural bowl and decorate your house in a unique, natural and ecological way.